We are centrally located in a pleasant and green area of the city. We are a sociable hostel rather than a party hostel but organise regular nights out for those who want to party all night. 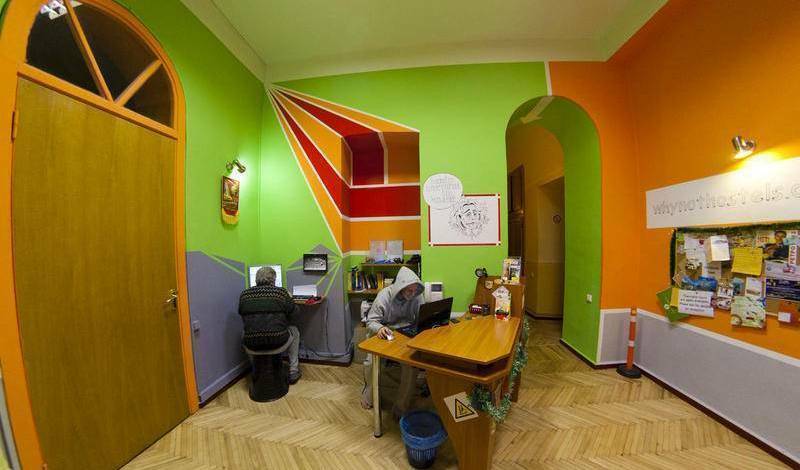 Olivе Hostel is a comfortable and economic residence in centre of Kyiv. Our advantages are 1 minute walk to the main stadium "Olympic" and 5 minutes to the central street of the country – Khreschatyk Street. 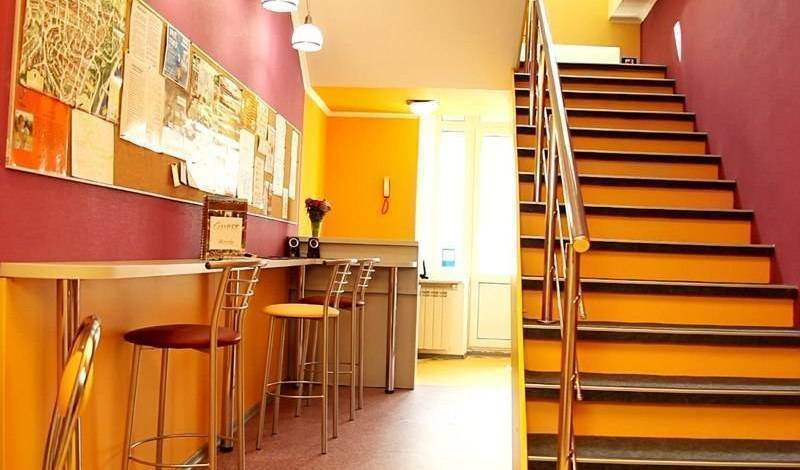 If you're looking for a fun, fresh and friendly place to stay then look no further: ZigZag Hostel is the ideal place for you! 5 Pushkinskaya Str., 2nd Floor, Apt. 10. 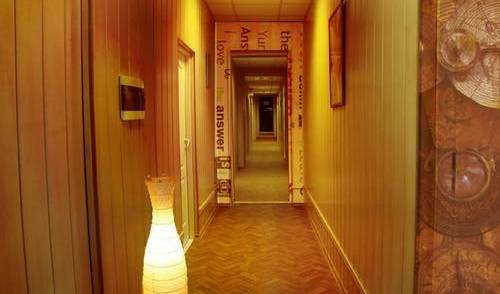 We know how important a real comfort with a pleasant atmosphere at low cost. 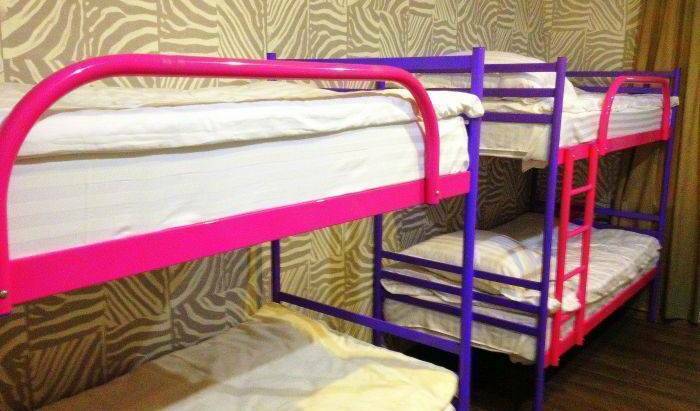 That's why "Hostel Bravo" opens its doors to weary travelers, tourists, visitors and residents of the capital. New hotel in the city center. We're right on Kreschatik, the most central street in Kiev, with free Wi-Fi, laundry facilities and more! 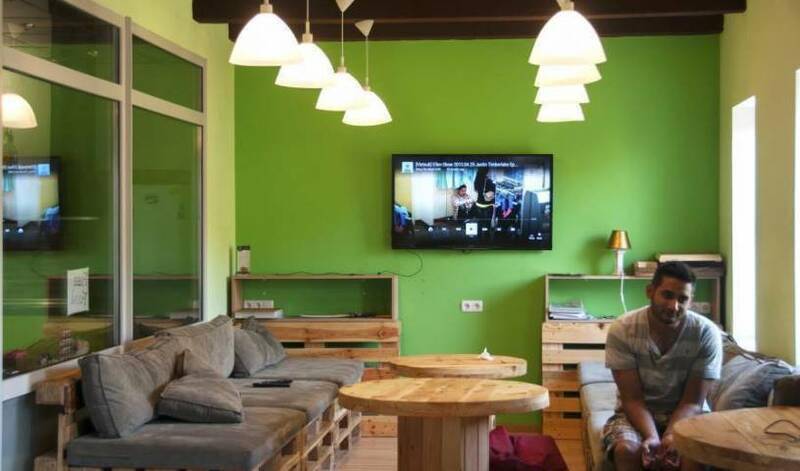 This hostel, which is situated in the heart of Kyiv – on the historical district Podol, provides the unique variant of the placement during the European championship in football 8 June – 1 July. Room with a double-seat bed, table, clothes big box, chairs, with a balcony. Shared bathroom. Room with a single-seat bed, table, clothes big box, chairs. Shared bathroom. Comfortable apartments in Kiev (Kyiv) for reasonable price.